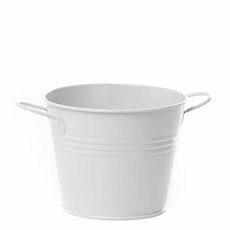 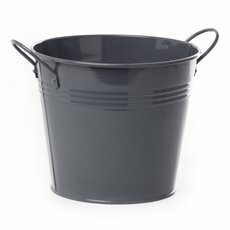 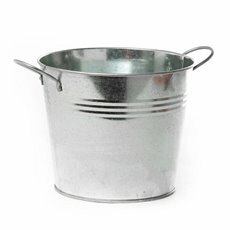 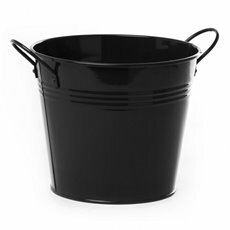 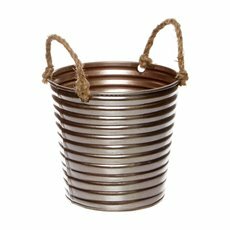 Our Tinman® Tinware tin buckets and pails with side handles look amazing and can be used to display arrangements, for storage and other purposes. 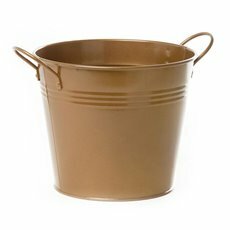 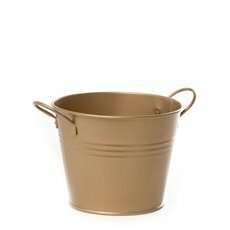 These versatile tin buckets and pails have side handles for ease of transport and come in several sizes and an extensive range of colours. 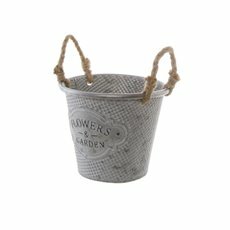 Our tin flowers pots are mainly used as tin planters for flower arrangements. 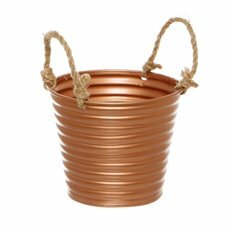 They can be used for fresh flower arrangements or artificial flower arrangements as they are waterproof. We offer tin buckets and pails in soft pink, lime, lavender, violet and yellow, as well as more subtle hues like white, silver and copper. 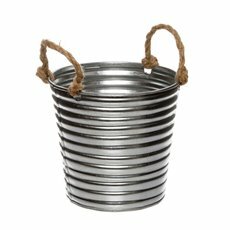 All tin metal flower buckets and pails can be used indoors and outdoors. 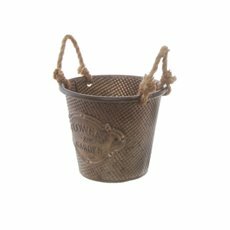 At Koch & Co, we work hard to bring you the best products at wholesale prices. 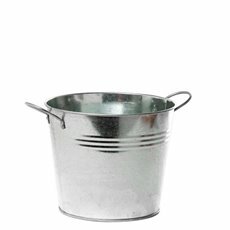 This is why so many florists, designers and hobbyists come to us when they need supplies. We sell our products Australia-wide, with quick delivery to metro Sydney, Melbourne, Brisbane, Perth and Adelaide.